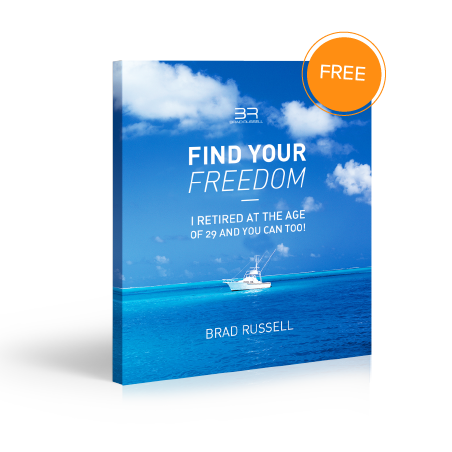 Your instant access to my free eBook is here. Using ONLY social media and the Internet, people just like you are building real online business that are making them a full time income. I did it, you can too!